The EdgeRouter offers 2 million packets per second over its eight independent, Gigabit routing ports. The 8-port ER-8 EdgeRouter with EdgeMAX Technology from Ubiquiti Networks is capable of supporting numerous high-bandwidth clients in an enterprise environment. With the ability to support up to 2 million packets per second for 64-byte packets and 8 Gbps for 512 byte packets this switch is capable of transmitting data quickly and efficiently. 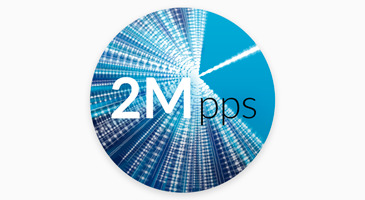 The EdgeRouter routes up to 2 million packets per second. 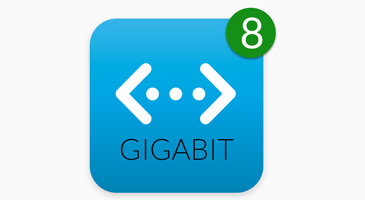 Use its advanced features to run applications on the customizable open platform. 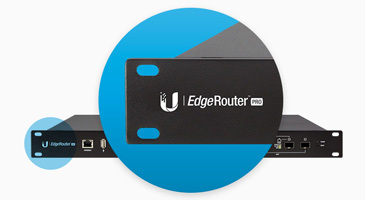 The EdgeRouter provides eight independent, RJ45 Gigabit ports to meet the needs of carrier-class networks.